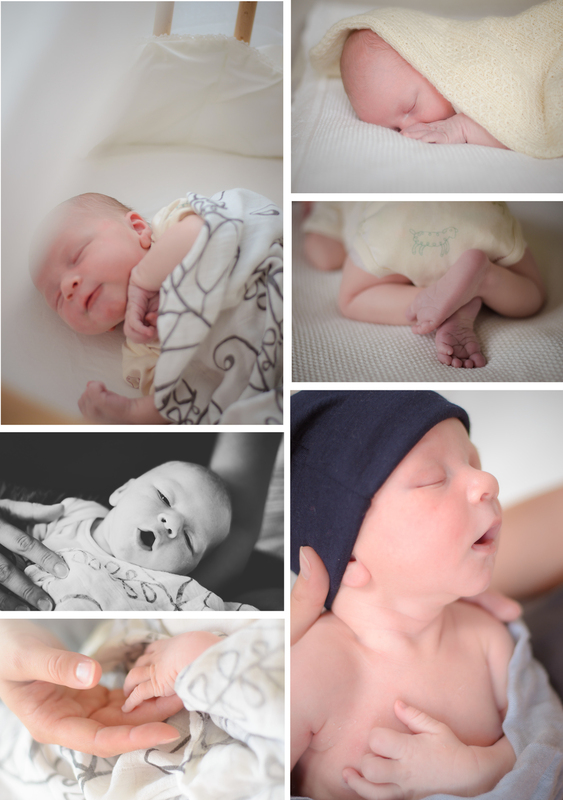 Newborns - what a gorgeous little things to photograph! So sweet and cuddly! You want welcoming them in this world, support and help to explore. Little toes, fingers, sleepy eyes, so tiny babies! 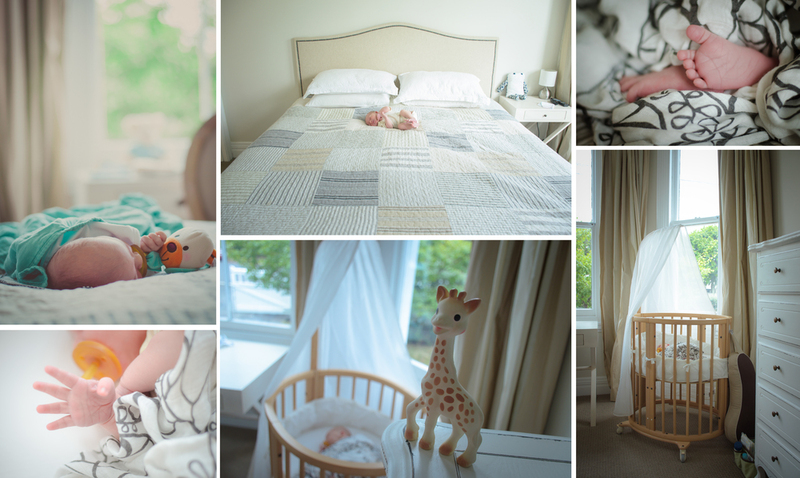 Newborn photo shoots always takes a lot time, need be patient with each posing, settle baby (proper feed before), had really warm room (preheat before, so baby feel warm without dress), use white noise etc. Usually mummy feed baby, we took some shots when baby still active and then when baby asleep put him in prepared props (bean bag, feeding pillows, blankets, put heats on, change outfits during the shoot carefully), click from all different angles and positions. Sometimes baby awake during the shoot (even if mum sure he gonna sleep at least 2-3 hours, but surprise-surprise! - sometimes his routine work different from usual, and baby soon awake and need feed and been settle again. Its could take a time what we usually using for take another shots with mummy and prepare another props (basket, boxes, blankets etc). And lucky enough - baby sleep again and we could do our magic shots! Lucky enough we had ability took him outside in basket (he went to second deep sleep). Just love these shots, happy with this opportunity! And even when he wake up we manage to took some shots with Mama Alexandra (baby been undress, so really fast some water come on mummy's dress)! Thats been unexpected but we finished with few more shots. 2.5 hours shoot done! 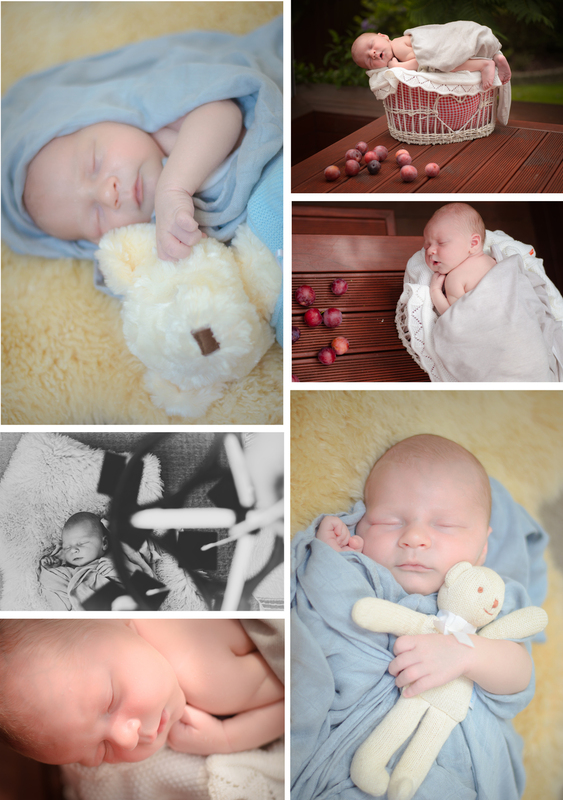 Meet little baby boy Matvey!